Save the date! 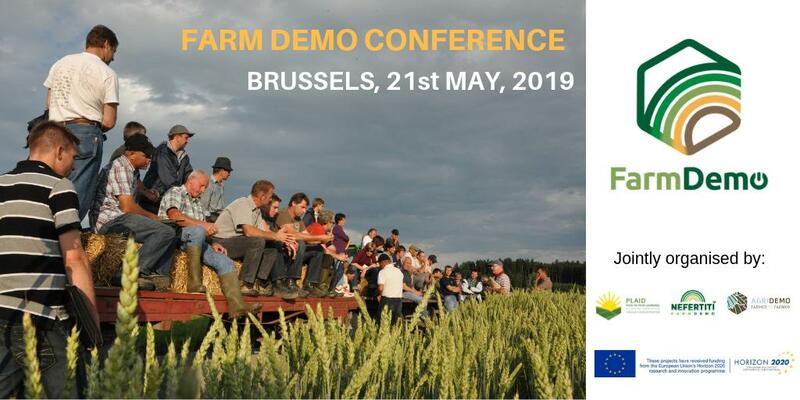 FarmDemo Conference will be held on May 21, 2019 in Brussels! The conference will be organised by NEFERTITI, PLAID and AgridemoF2F projects. Join the European Community of Demonstration Farms!